WISN is an indigenous created and directed organization that has established itself in the international arena. We have organized, supported and publicized the work of Sacred Site Guardians, Healers and Elder specialists in other bodies of Indigenous Wisdom. Sacred site guardians are under great external environmental, political and religious pressures. Networking helps them find each other, keep in contact, and create a collective voice with others facing similar challenges. "...We will unite our spiritual power, our inner power, and find the ceremonies to heal the earth." Indigenous Science is a way of perceiving the world that is holistic, participatory, and in balance with the Earth's life support systems. WISN indigenous science research seeks to restore traditional knowledge to the forefront of dialogue on the world’s most pressing ecological issues. 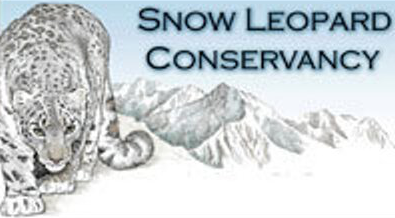 Keystone species such as white lions, snow leopards, and jaguars are sacred to indigenous peoples. They present a body of knowledge and ways leading to a dynamic relationship with life. WISN brings forth the voices of these sacred species to influence sustainable conservation policy and practices.